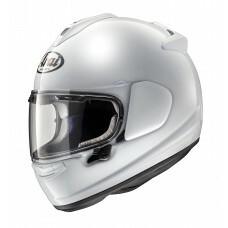 The RX-7V Hayden Laguna Seca has been reintroduced to the range by popular demand. 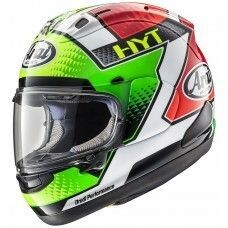 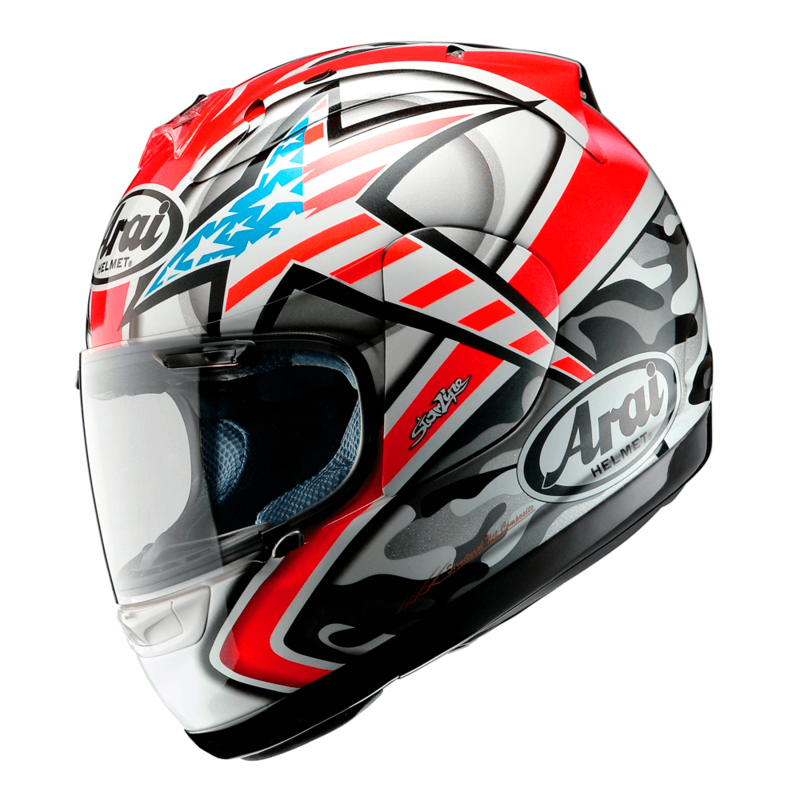 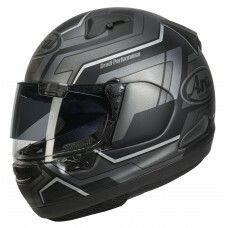 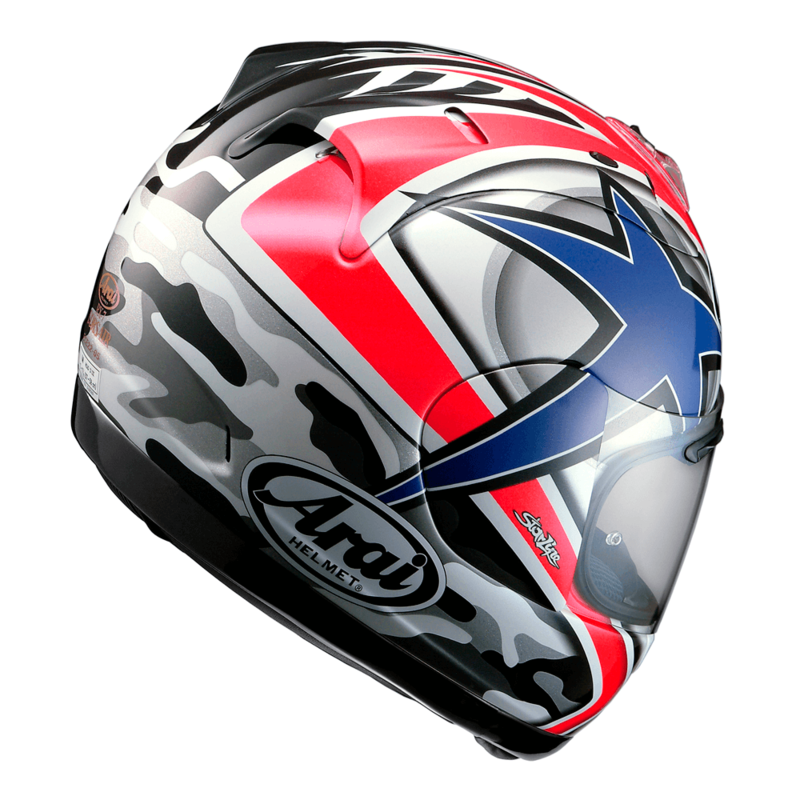 This full face motorcycle helmet features the Stars and Stripes motif often found in the helmet designs of the 2006 Moto GP champion. 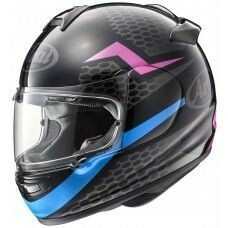 Please note the design is shown on a different model.